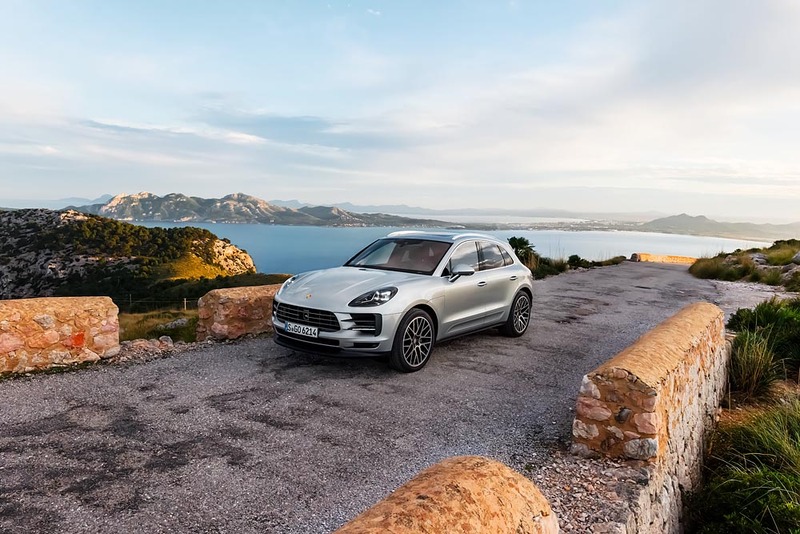 Porsche has expanded its range of compact SUVs with the addition of the powerful Macan S. The new model from the sports car manufacturer features a new 3.0-litre V6 turbocharged petrol engine with a gasoline particulate filter. It delivers 354 hp and has a maximum torque of 480 Nm, representing an increase of 14 hp and 20 Nm compared with the previous model. 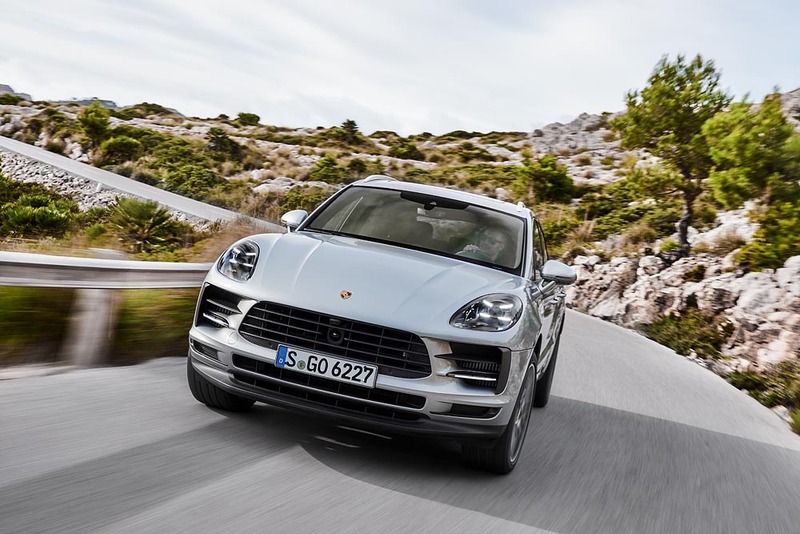 When equipped with the optional Sport Chrono Package, the Macan S accelerates from 0-100 km/h in just 5.1 seconds, which is 0.1 seconds quicker than the previous model. The vehicle’s top speed is 254 km/h. Its fuel consumption (NEDC-correlated) is 8.9-liter/100km. A lot of detailed work has also gone into the brakes of the new Macan, and the driver will notice this most of all in the form of a changed pedal feel. The pedal in question weighs around 300 g less than the previous steel part, and acts on the brake master cylinder via a shortened lever arm. This results in a more immediate brake response, and the driver can also feel a very precise pressure point because of the firm connection. The even more sporty approach in the Macan S is reflected in the larger front brake discs, with disc diameter increased by 10 to 360 mm, and disc thickness growing 2 mm to 36 mm. All new brake pads are copper-free. The Macan S can also be equipped with the optional Porsche Ceramic Composite Brake (PCCB). 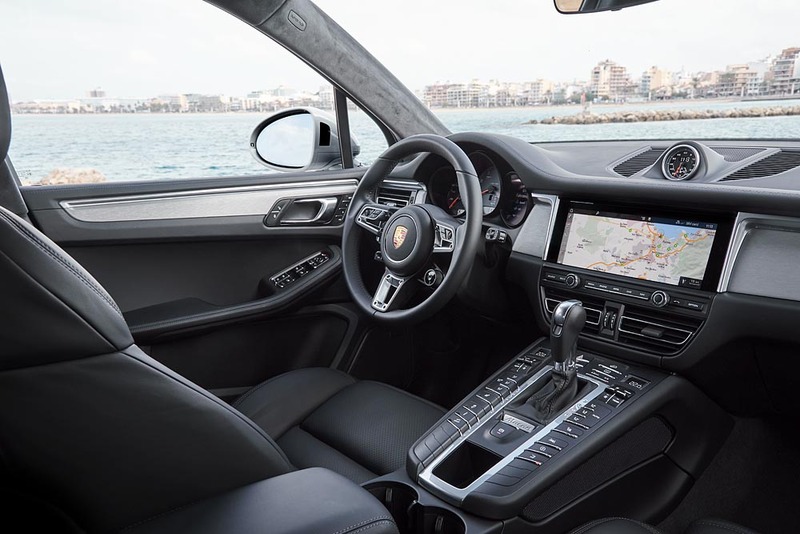 The optional GT sports steering wheel, which appears in the 911, bolsters the sporty interior design of the Macan S. The mode switch integrated into the steering wheel - including the Sport Response button - is part of the optional Sport Chrono Package. For added comfort and convenience, it is possible to optionally include the new Traffic Jam Assist, a heated windshield and an ioniser which, in conjunction with the fine particulate air filter fitted as standard, improves the quality of the air inside the vehicle. 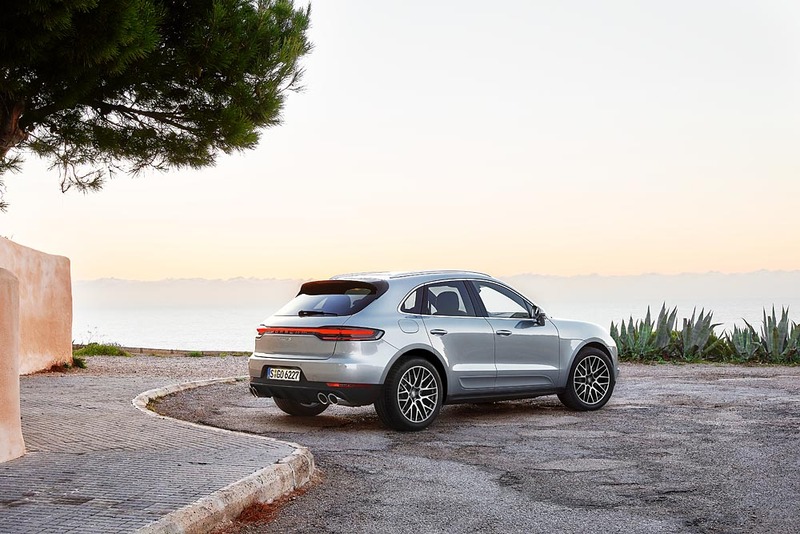 The new Macan is available to order now, with prices in Germany starting at 64,356 euros including VAT and country-specific equipment.